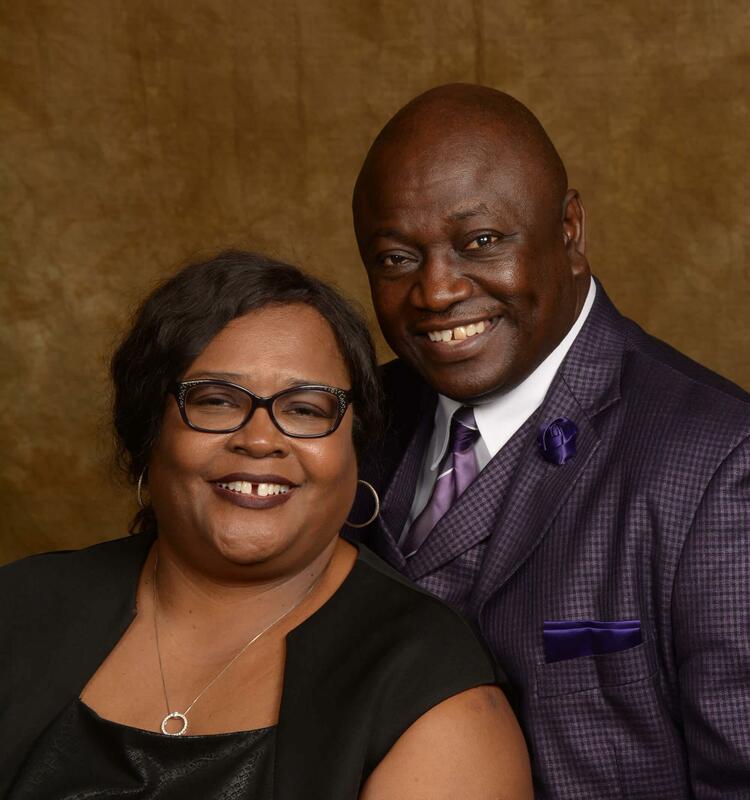 Welcome to the official web site of the New Life Baptist Church of Concord North Carolina. It is our prayer to be a blessing to you in your Christian Life, and if you are not a Christian, we would like the opportunity to introduce you to the Lord Jesus Christ, who is the heart of this ministry. New Life Baptist Church is a soul winning and Bible Preaching centered ministry, not respective of skin color or station in life. We strongly believe in the Great Commission and endeavor to reach the lost and minister to the saints in every way we can. The Ministries at New Life are all geared toward these goals. If you are in the Charlotte Metropolitan area, this is our personal invitation for you to visit with us here at New Life Baptist Church. You will find New Life to be a warm friendly place, where everyone is welcome, but as we like to say here, “Come See For Yourself”. “Reaching the lost, teaching the found, sending the taught”.